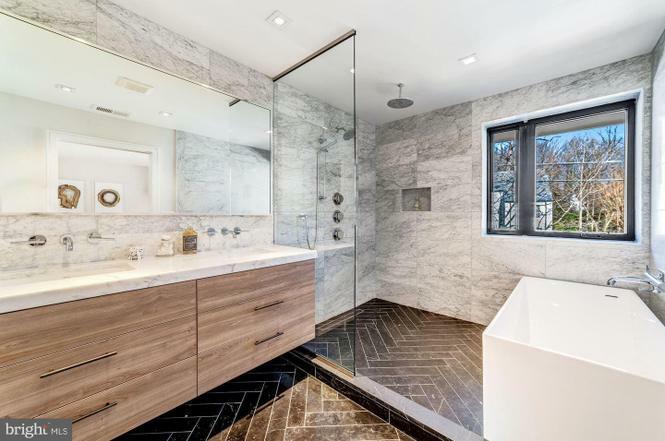 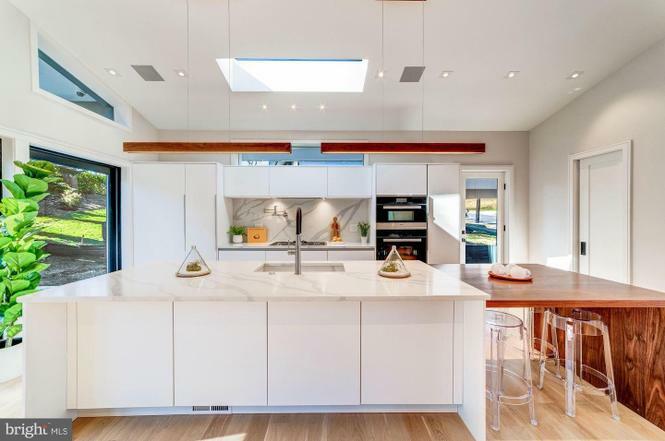 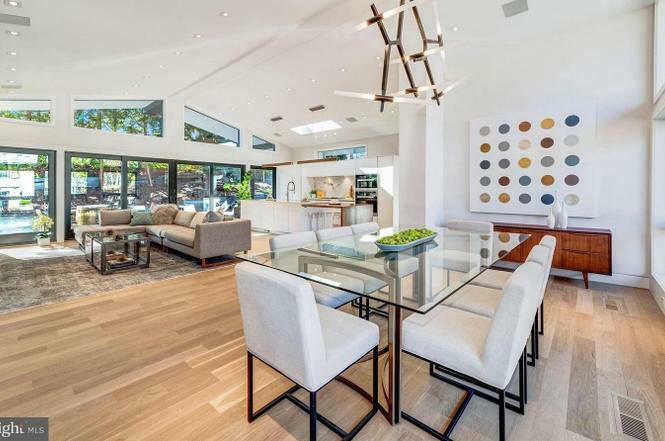 Why: Mid-century modern fans can’t do much better than this recently renovated 1950s gem, which includes five bedrooms, four-and-a-half baths, an open-concept living area with cathedral ceilings, and sliding glass doors that open to a patio. 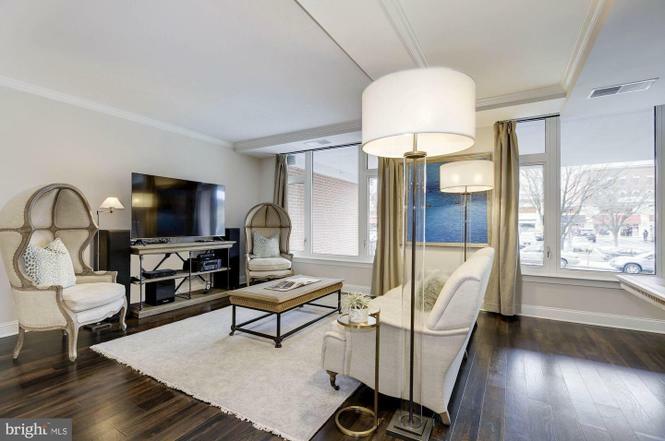 Why: This corner unit at the Hampden Row includes two bedrooms, two bathrooms, coffered ceilings, a parking spot, and access to a communal gym, roof deck, and 24-hour concierge. 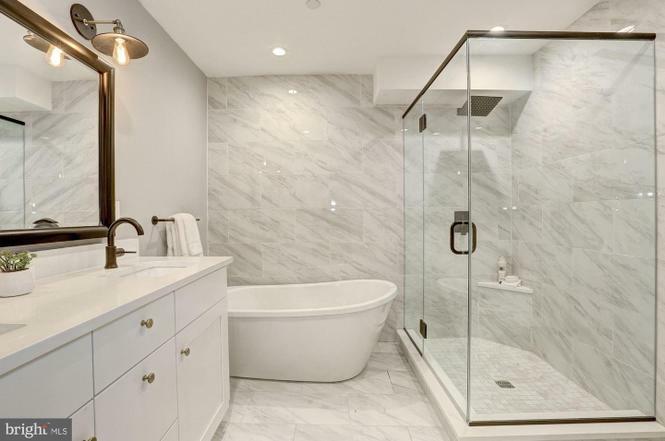 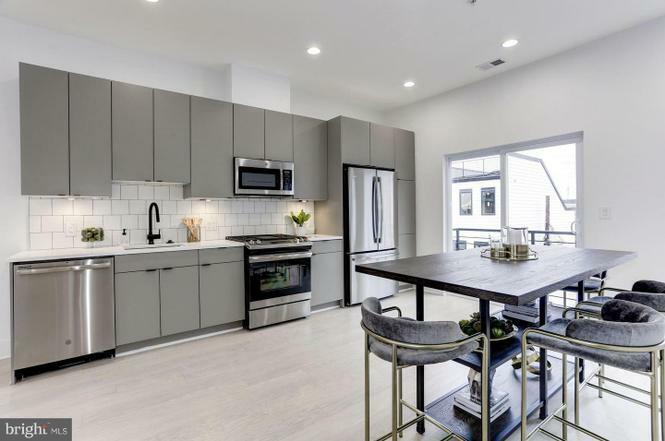 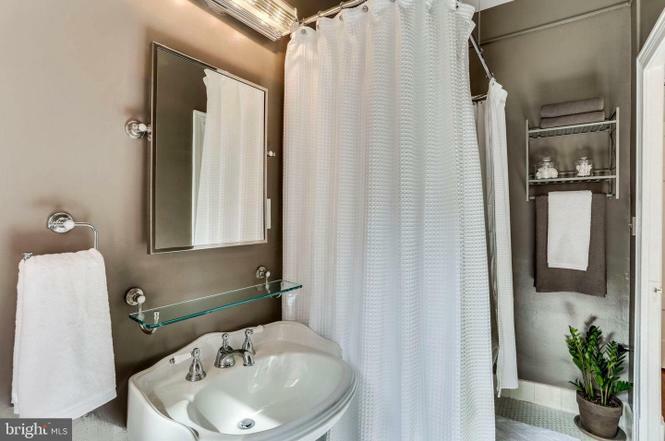 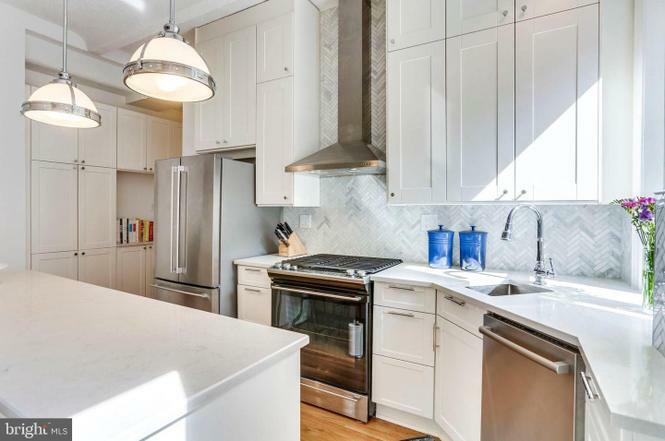 Why: This stylish two-level condo comes with two bedrooms and two-and-a-half baths, plus cool touches like industrial lighting and shiplapped walls. 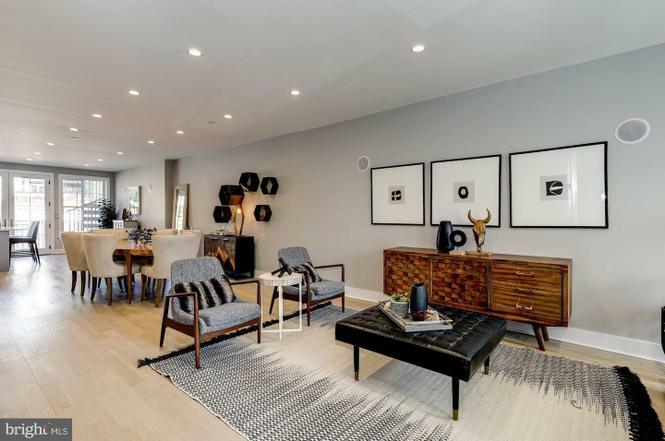 There’s outdoor space and off-street parking, too. 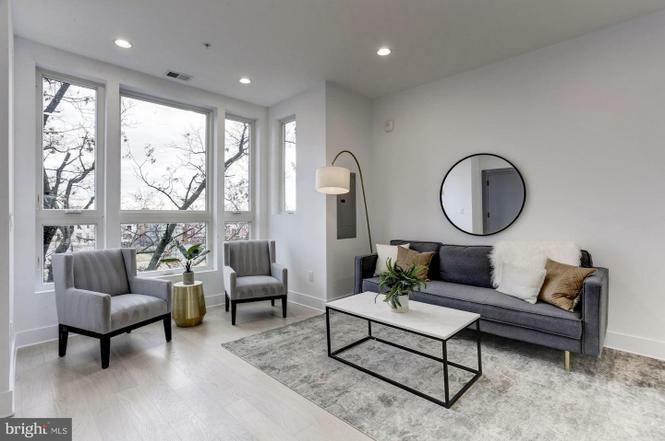 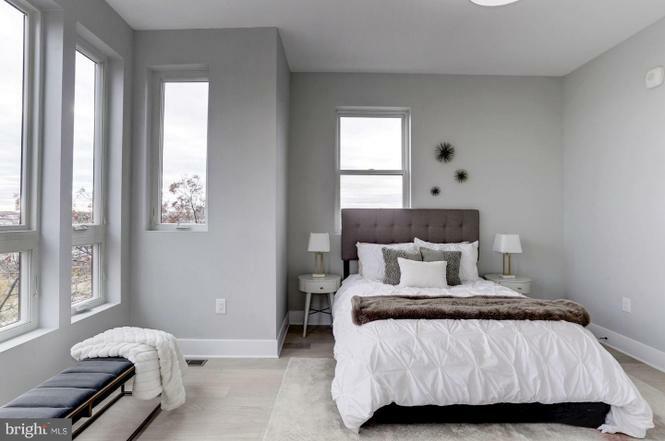 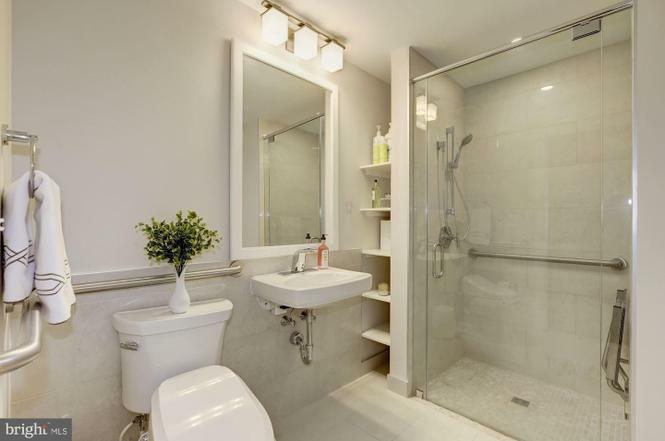 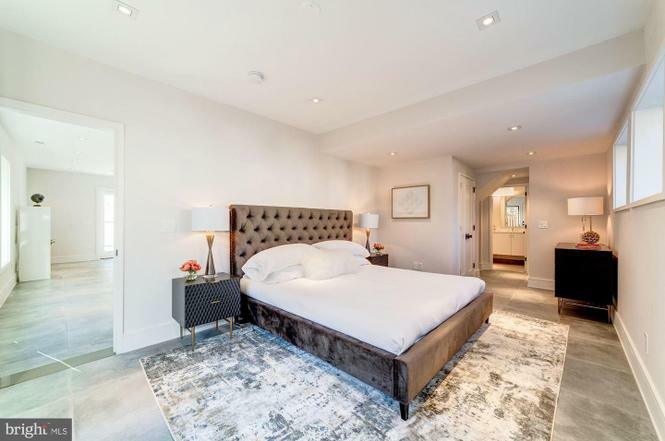 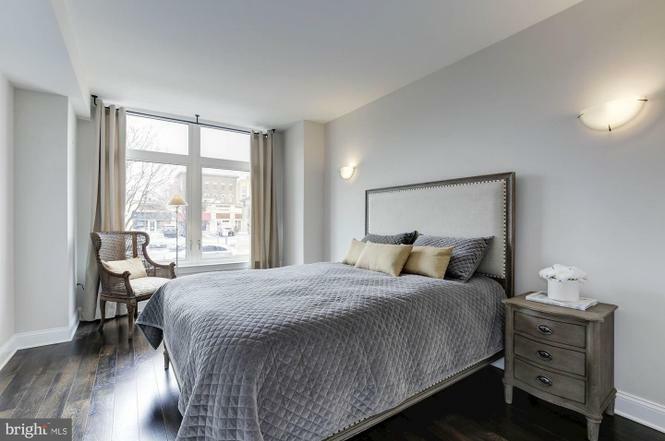 Why: The top-floor unit has two bedrooms, two-and-a-half bathrooms, hardwood flooring, a Juliet balcony, a private rooftop deck, and a parking space. 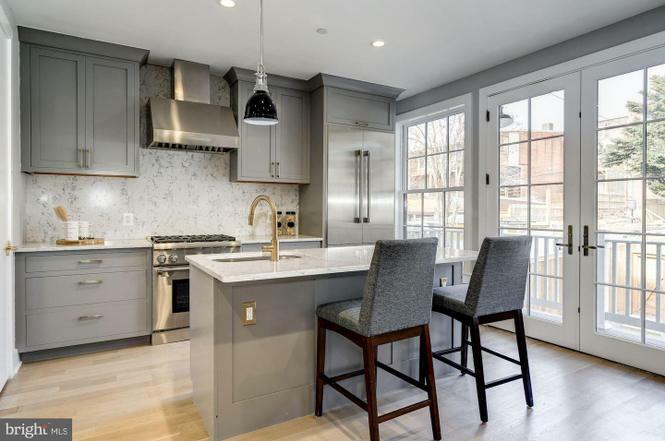 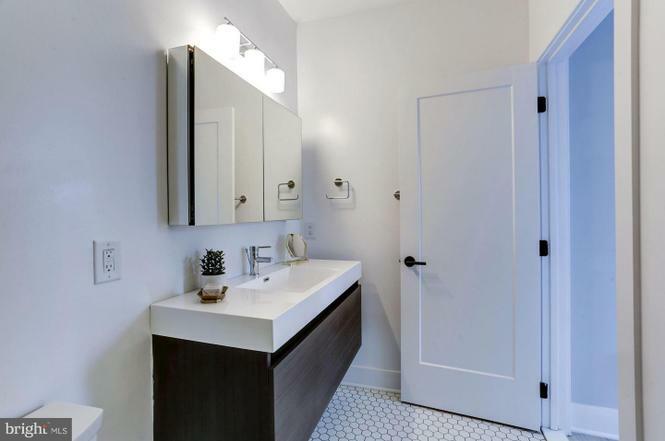 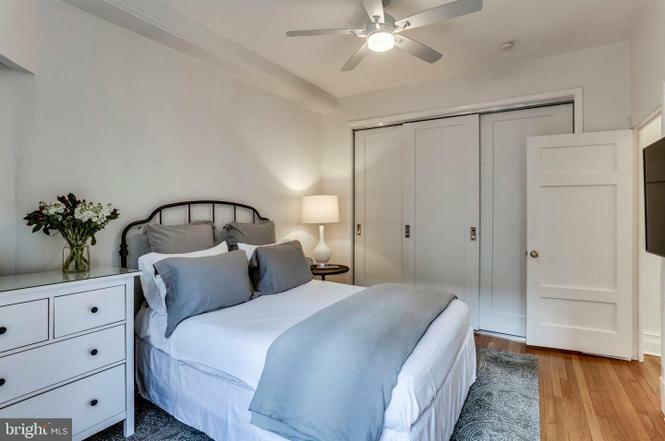 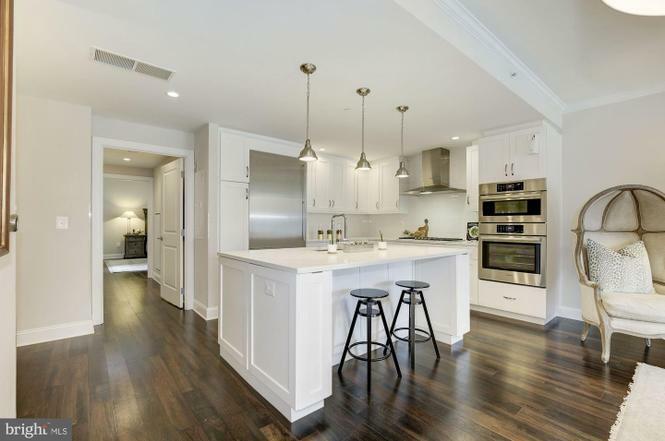 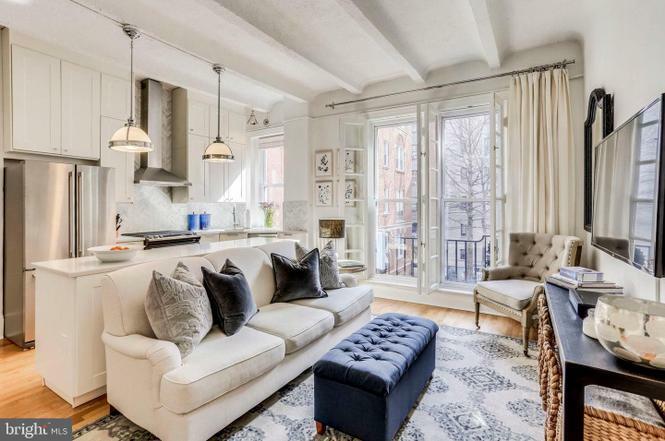 Why: In a charming, century-old building by Harry Wardman, the two-bedroom, two-bath apartment has a renovated kitchen with quartz countertops, hardwood floors throughout, and a Juliet balcony in one bedroom and French doors overlooking a communal courtyard in the other.